"Good wine, food and company is the the most civilized pleasure." 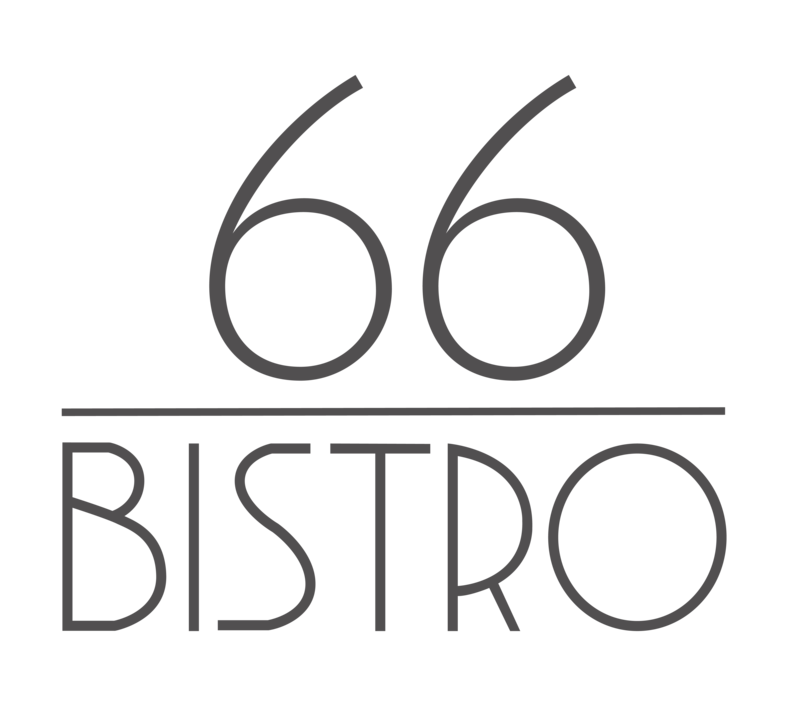 Bistro 66 welcomes you on Žižkov tower and looks forward to your visit. Reception will direct you to height of 66 metres. Vychutnejte si snídani s výhledem na Prahu. Každý den od 9 do 11 hodin. Daily 9 - 11 am. Everybody will find something special in Bistro 66. 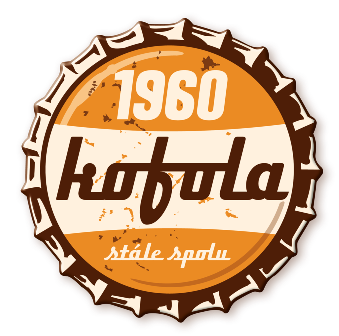 Come to taste Czech traditional cuisine or famous international cuisine. Our pastry is preparing desserts for Bistro 66 on a daily basis, including different types of desserts and cakes. You can find our desserts on display right in Bistro 66. This selection will satisfy even the fondest of sweets. You can choose from a wide range of desserts and enjoy sweet view of Prague when sitting 66 metres above ground.